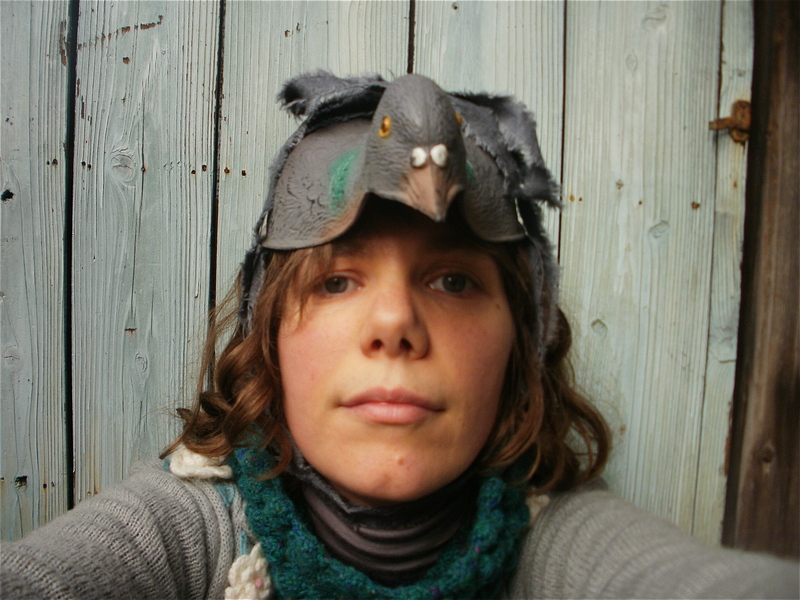 Lovely memories of last year with Rozi Plain. 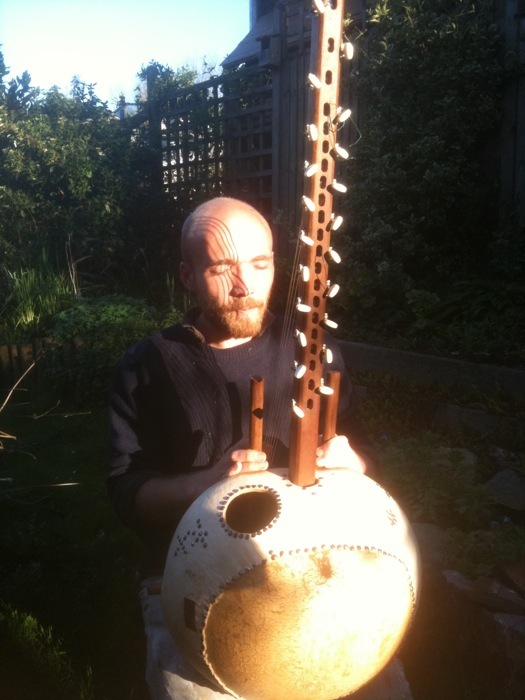 This year we are bringing the very amazing Will Newsome, a solo kora player and singer, also from Bristol. 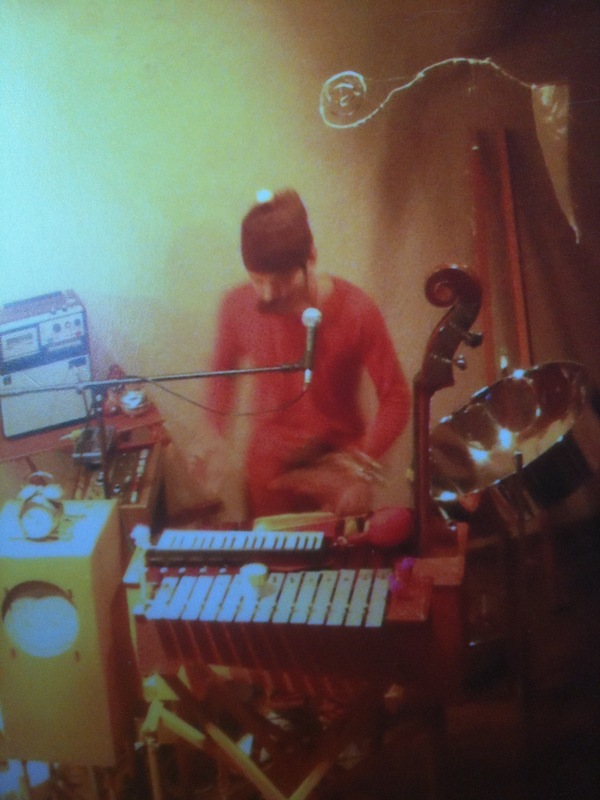 He will join me for some songs too as our duo The Hand. Tanoshimi!